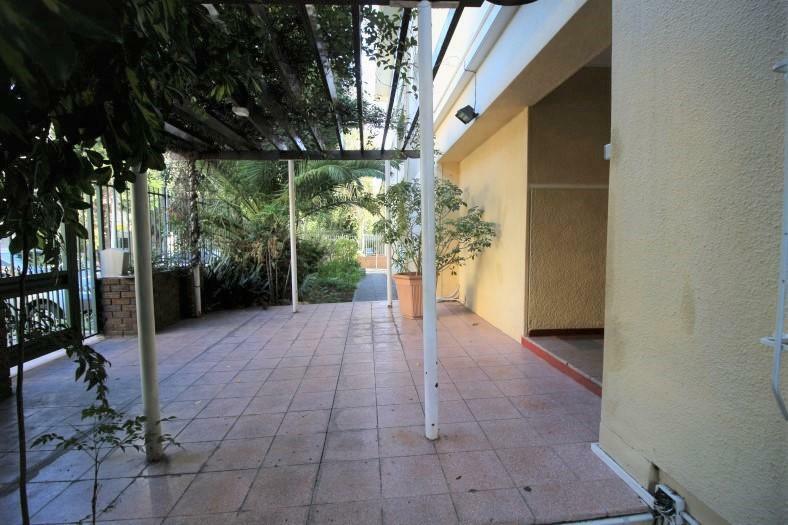 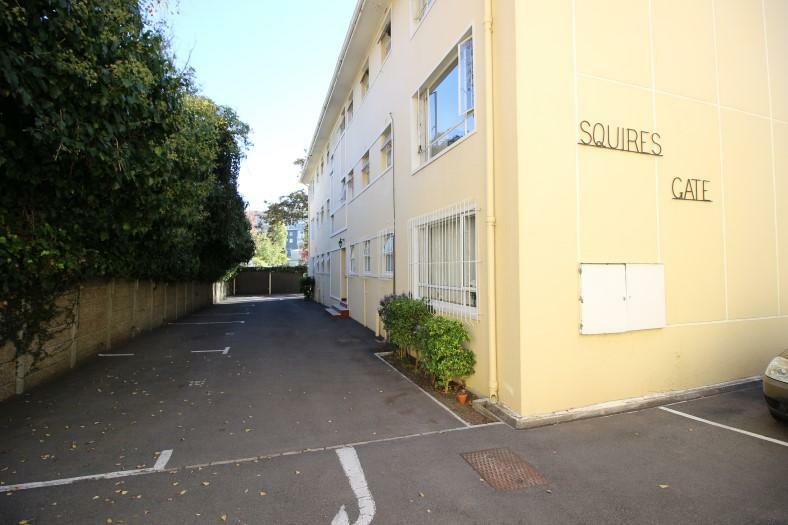 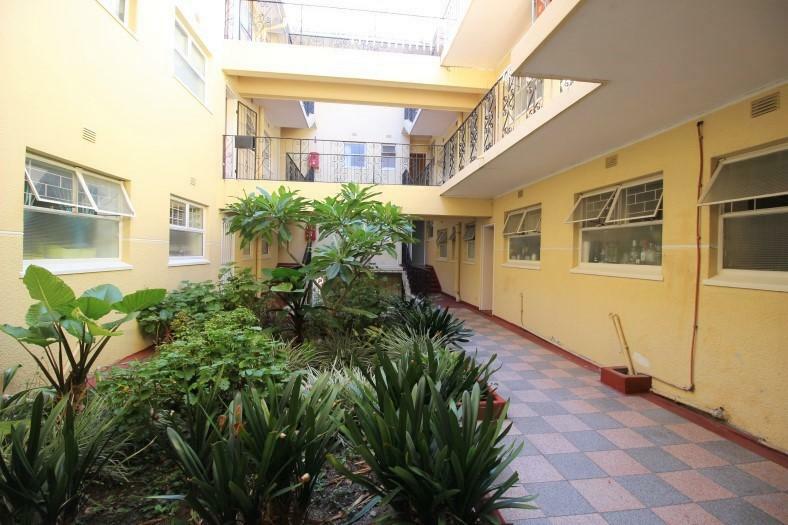 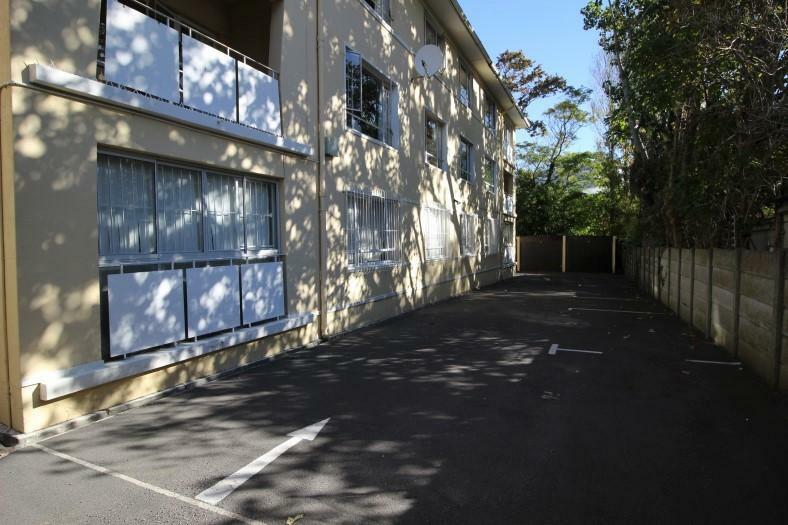 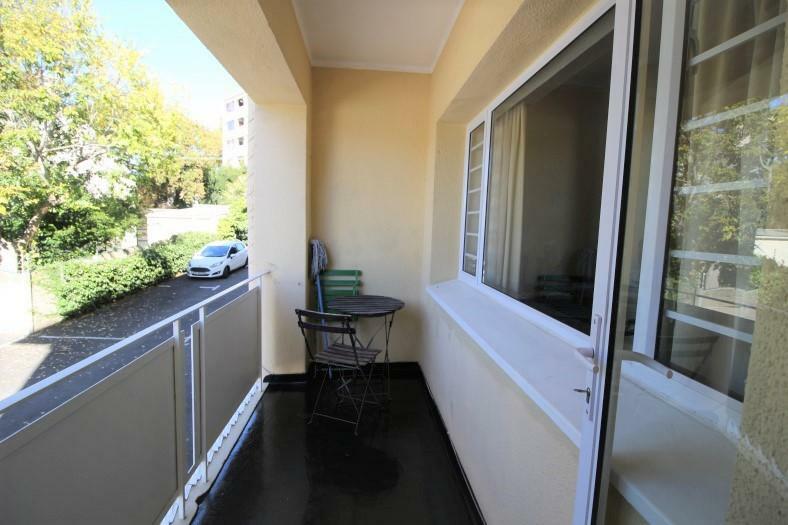 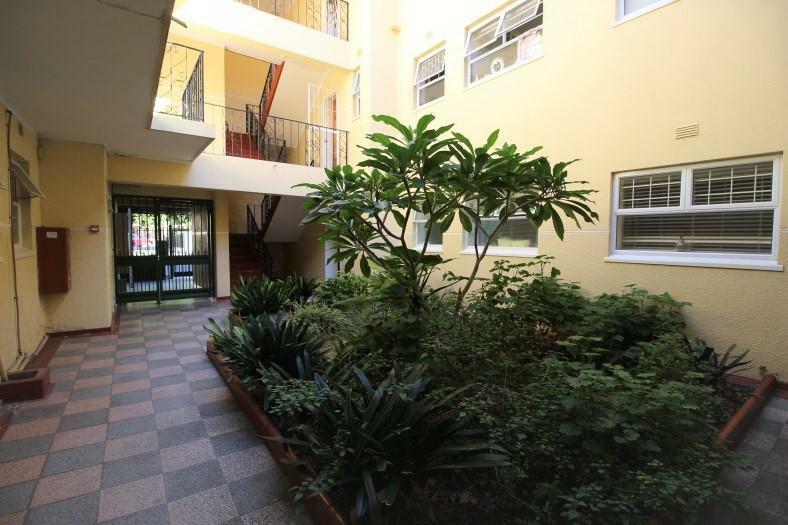 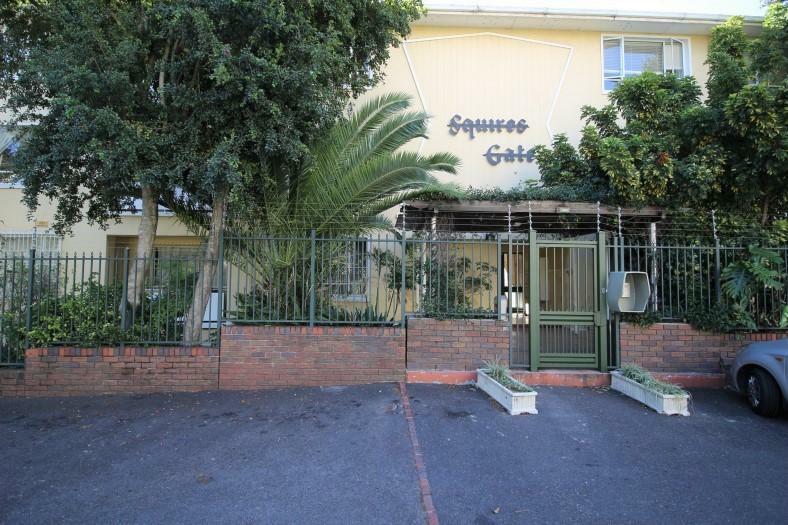 Neat, sunny 97m² flat set in quiet cul de sac. 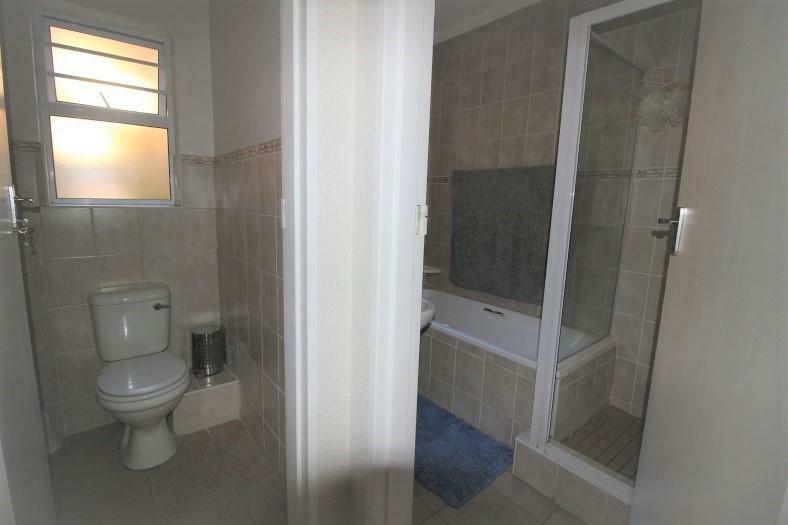 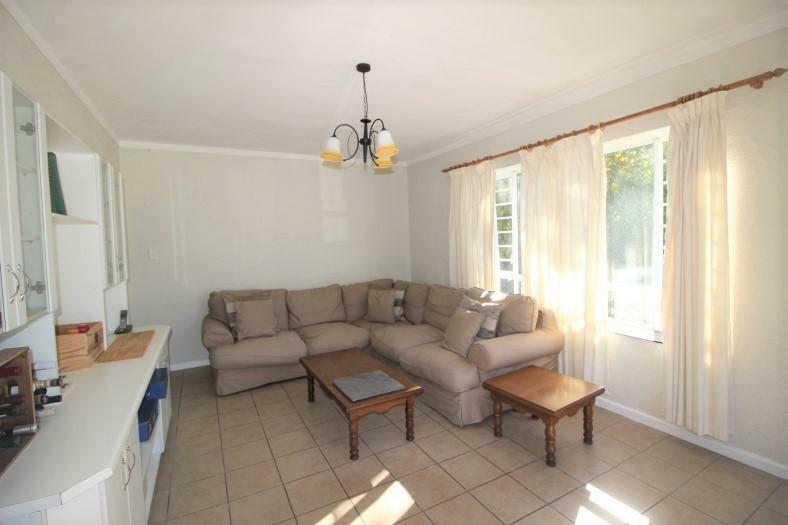 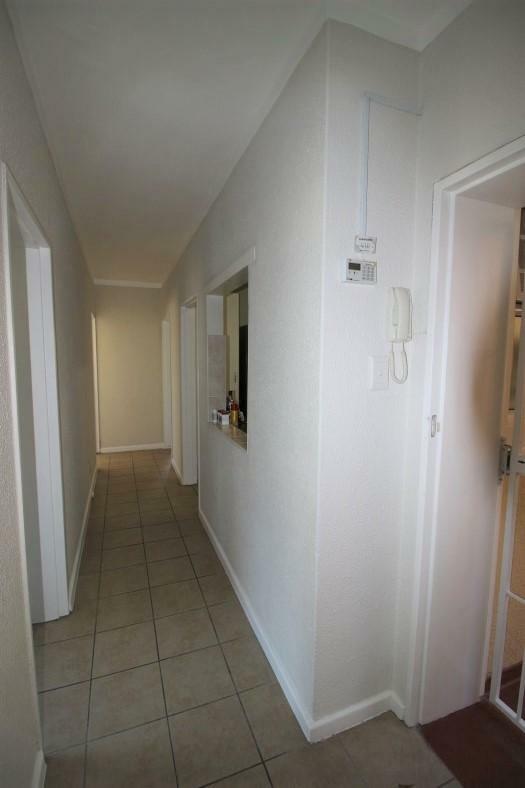 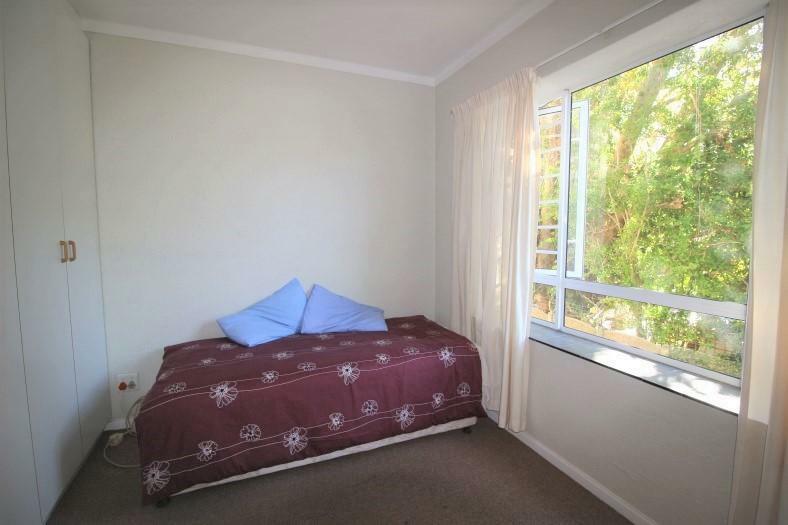 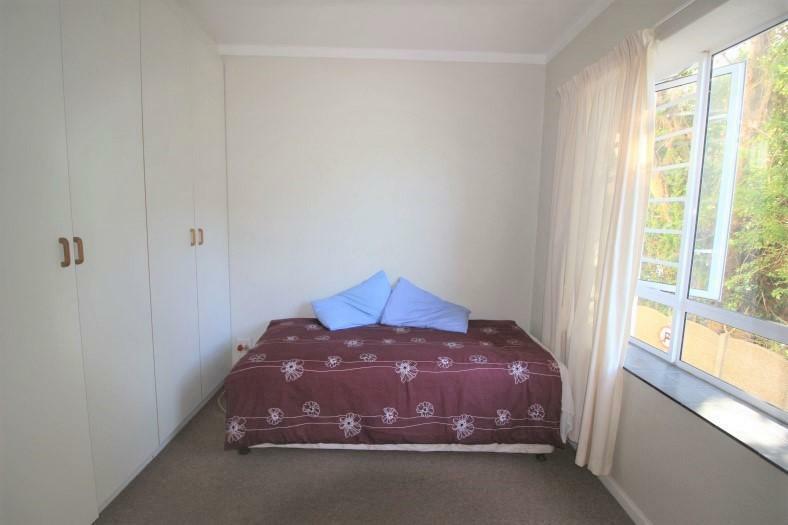 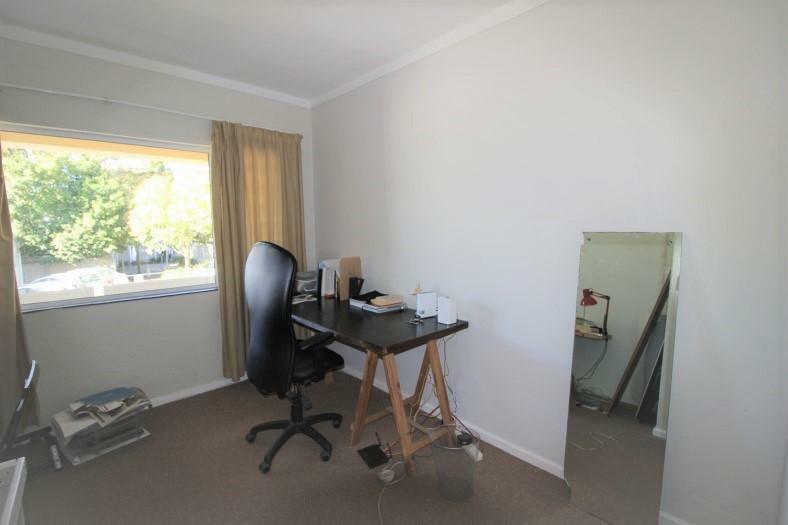 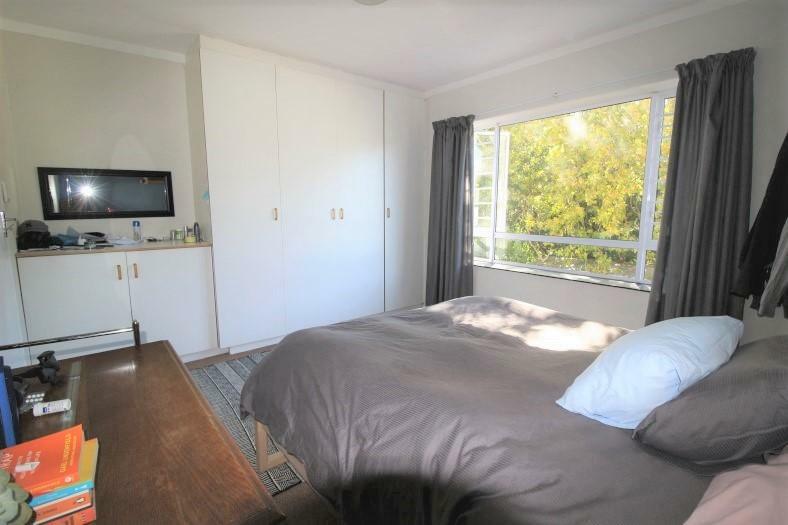 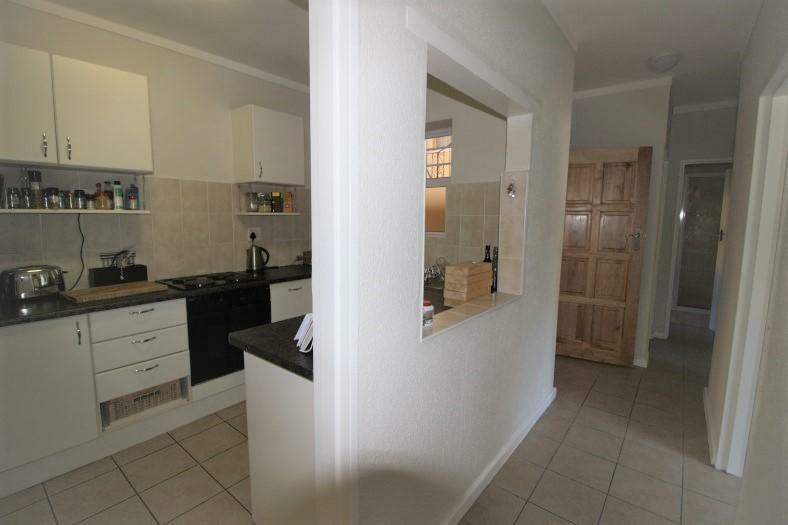 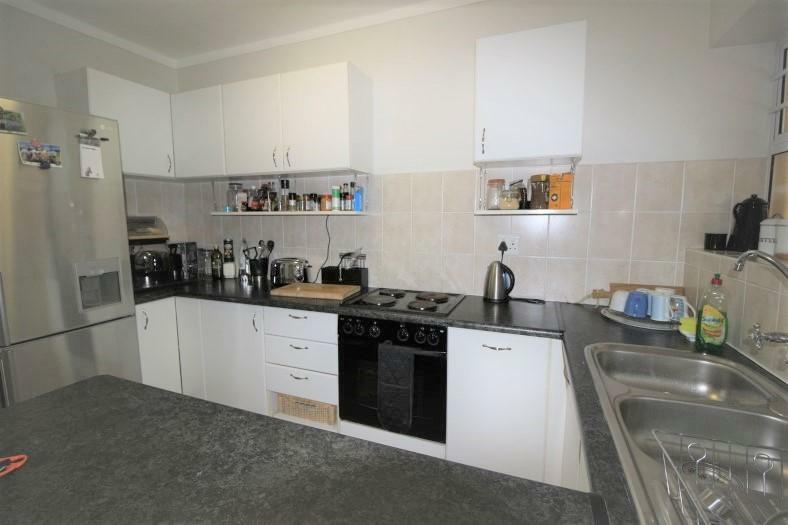 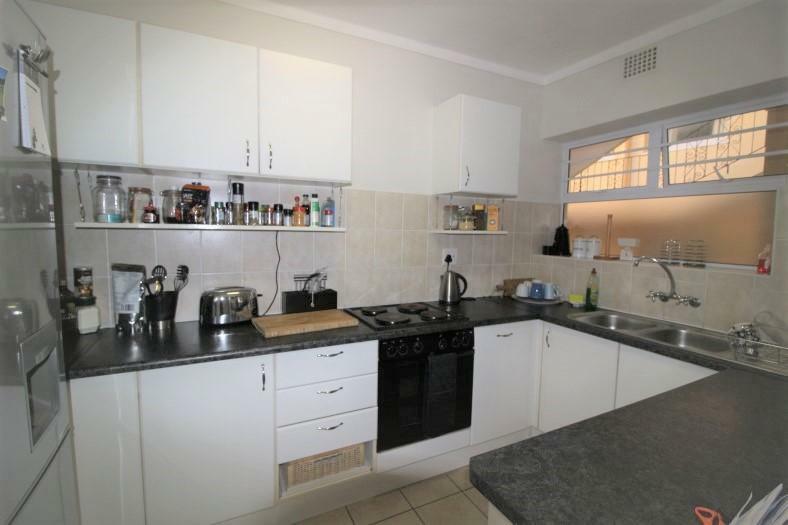 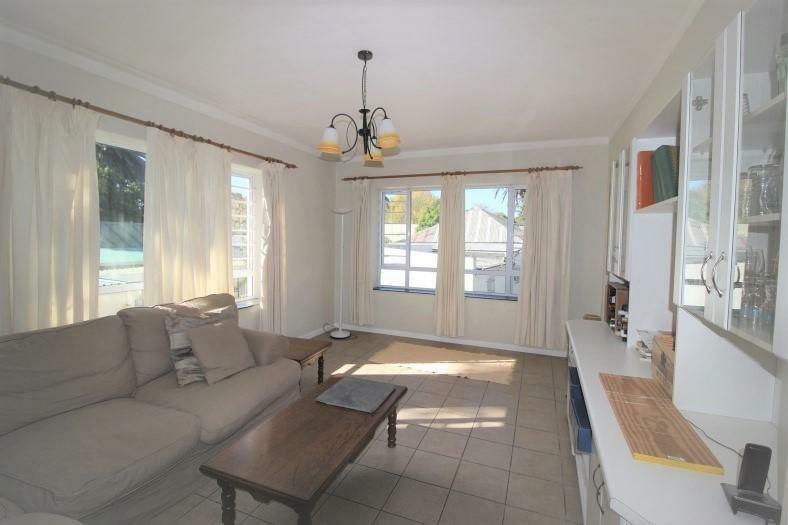 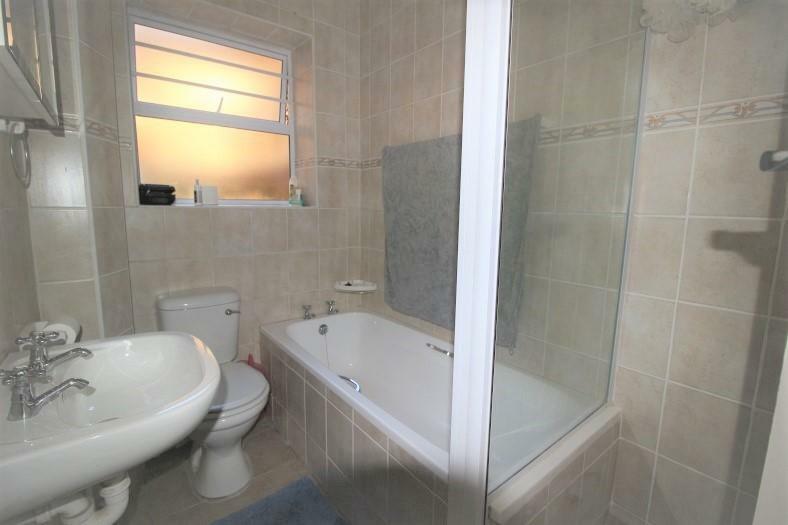 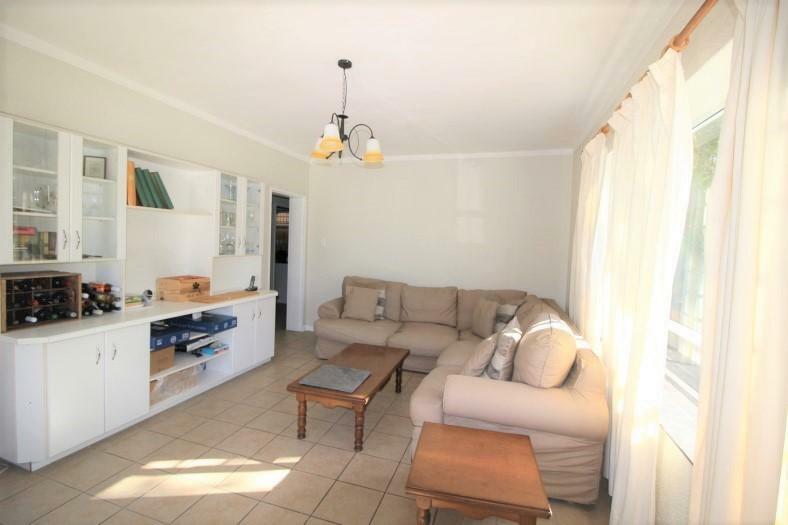 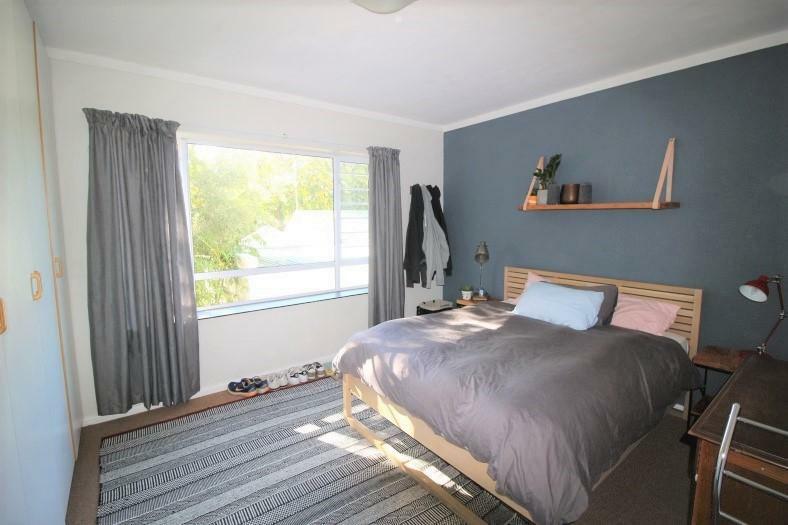 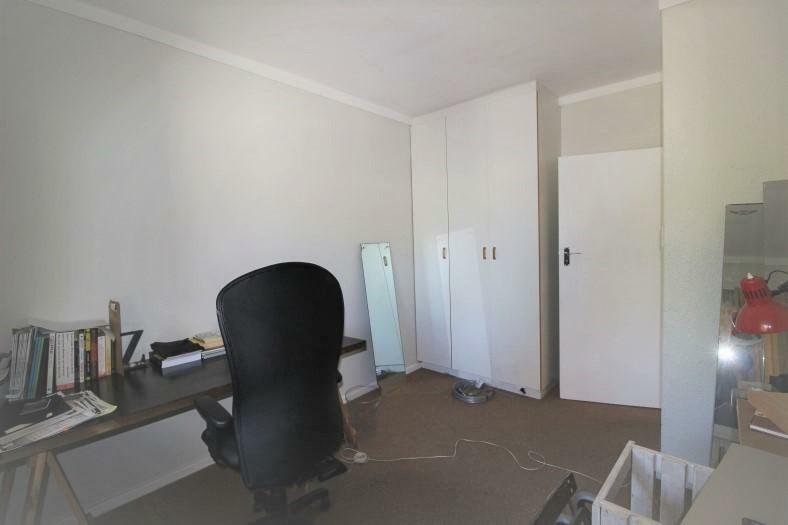 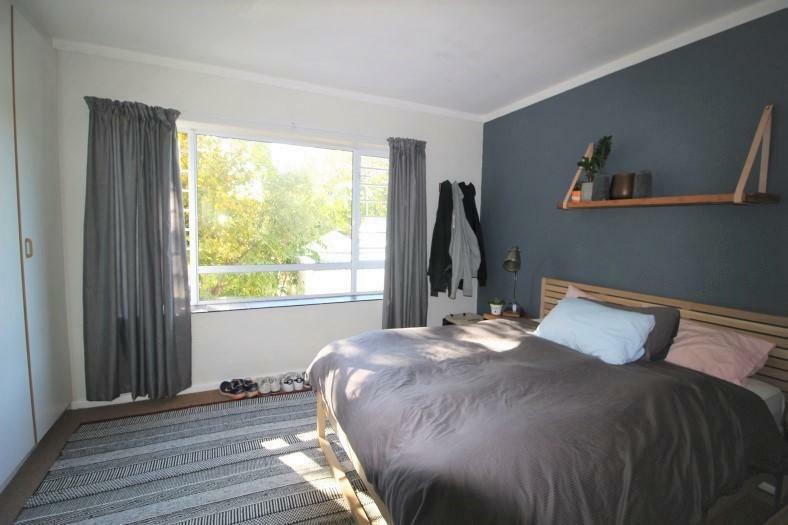 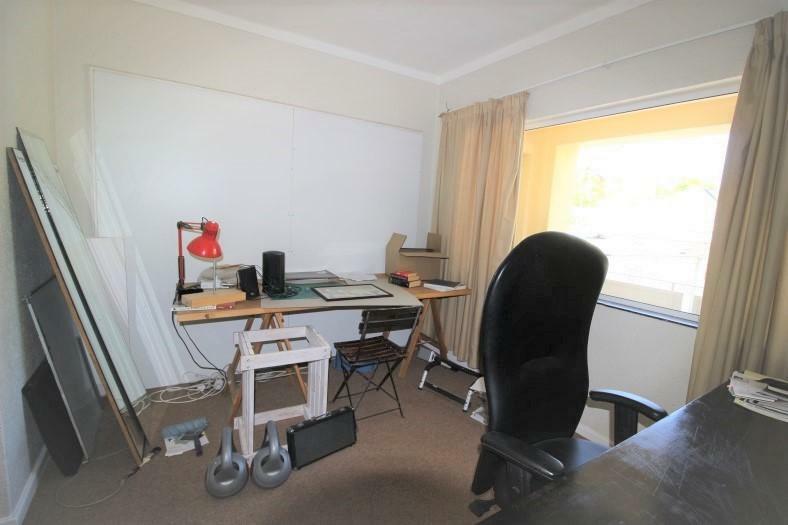 Close to University, Rugby Stadium, shops, transport. 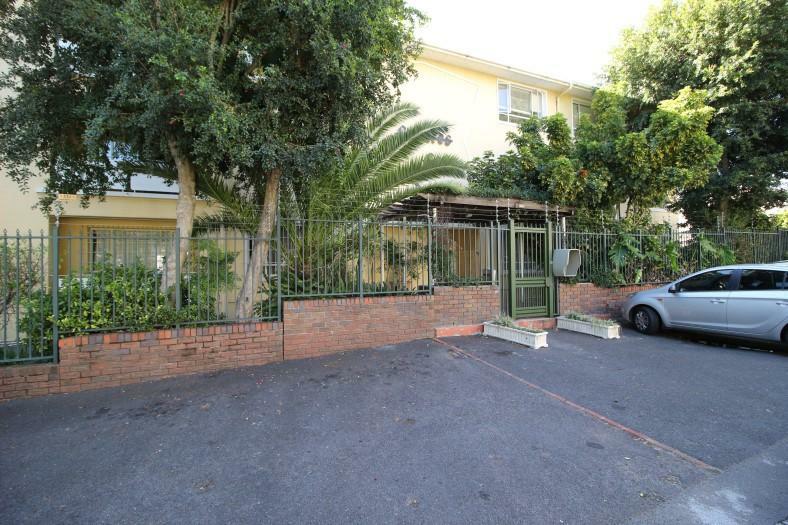 Lock up garage plus parking bay.